His career spanning over 10 years, Yutaka's earlier works include lead roles in Heaven's Coins ('95) and Beach Boys ('97). More recently, he played lead roles in two made-for-TV movies: Time Limit ('03) as bomb specialist Mizusawa. And, Princess Hiro ('03) as Prince Fuketsu, leading a very impressive cast of today's top artists. 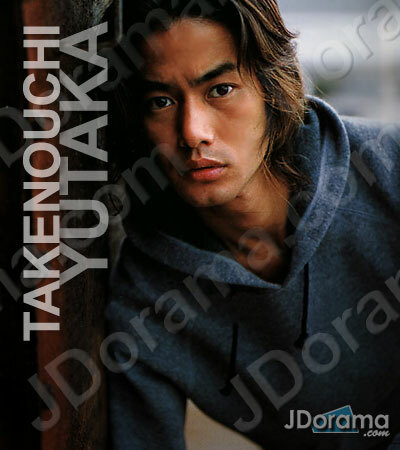 JDorama.com members say Yutaka gives off a cool and collected image in many of his roles.